Many Many congratulations for being mega winner of the FF7SL series. Palmiers look simply delicious. Hope you get many more such awards. Congrats! It feels good to be a winner! The palmiers are really appetizing and tempting! lovey...I make them sweet at home though...but cheese is tempting! Congrats Priya! you deserve it! Congrats Priya for being mega winner of FF7SL .Dish looks Delicious. I love palmiers and to have savory ones is even better! Good job priya on winning FF7SL. The palmiers with cumin in it makes it interesting. 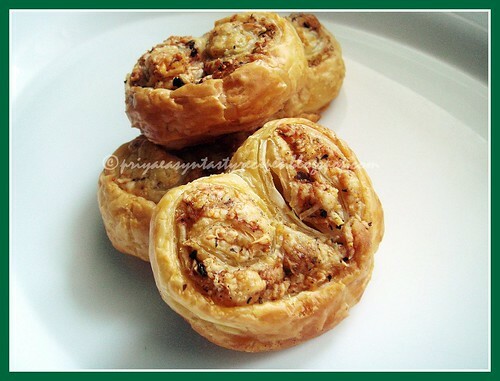 savory palmier looks really yummy. what a good news..hello mega winner when u r arranging the party for us.Congrats da..good work.. The cheese n cumin palmiers are realy delicious..
sometimes event idea i am getting through ur posts..u r not missing any of the events. Love the savoury flakey palmiers...and congratulations! Love palmiers and although the savory ones you've made sound delicious, I have a sweet tooth and prefer the sweet version with cinnamon and sugar. Congratulations, keep up with your great cooking/blogging..
U r really talented. Great work priya. There is something waiting for u in my blog. Plz collect it dear. hey priya..u really deserve it..many congaratulations...these palmiers r looking gr8..have bookmarked it ! These looks so yummy! I’m excited to make them! 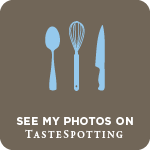 I bet you have so much fun making these beautiful and delicious recipes! They look amazing! Congratulations Priya, I am very happy to know you won. Your creativity paid off. As usual this dish is new to me and looks very attractive too. Congratulations Priya!!!! Palmiers Looks great, I have some Puff Pastry Sheets @ home and i m definitely trying this!!!! Congratulations Priya!! Palmiers look fantastic, very flavorful! Congratsssssssssss.. You deserve to win it. You simply rock with loads and loads of varieties everyday. Keep it going. Really happy for you. Congrats Priya,,palmiers nalla seithurukeenga paa naan twice try paninen but shape ahve varalai marupadium seithu paakanum. These Palmiers look so great and yummy! These palmiers look so tasty and wonderful.Love the addition of cumin seeds. Congrats, Priya! these palmiers look so tempting...awesome! Palmiers are always a lovely wya to snack. Yours look great Priya!